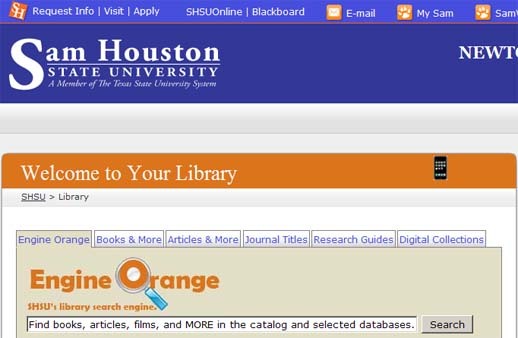 This guide will explain what the "Engine Orange" search tool is and how you can make the most of it. How do I use Engine Orange? How will Engine Orange help me?